Natural oils are a healthy and affordable alternative to commercial products that repair damaged hair and promote hair growth. If you’re looking for natural ways to promote hair growth, don’t hesitate to try the six oils that we’ve highlighted below. Our hair is exposed to countless factors that can weaken it and cause problems like dryness and hair loss. We often turn to commercially available treatments and products to revitalize our hair. But some of these are prohibitively expensive or don’t provide the anticipated results. 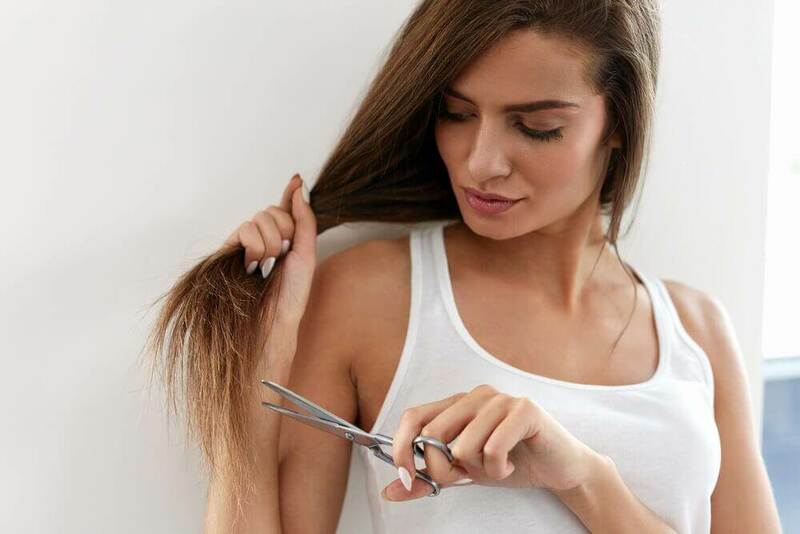 Fortunately, there are more affordable and effective ways to repair your hair and help it grow healthier and more beautiful. The secret lies in the use of natural oils, which are your best alternatives for hair care products and will help promote hair growth. Coconut oil is made up of medium chain triglycerides that are able to penetrate the cellular membrane to nourish your hair in depth. This is an ideal oil for preventing the loss of proteins and to counter the loss of natural oils through daily exposure to toxins or shampoos. Apply a little coconut oil to your hair and scalp using a gentle massage. Coconut oil can also be used as a base ingredient in restorative hair masks, with mashed avocado, for example. 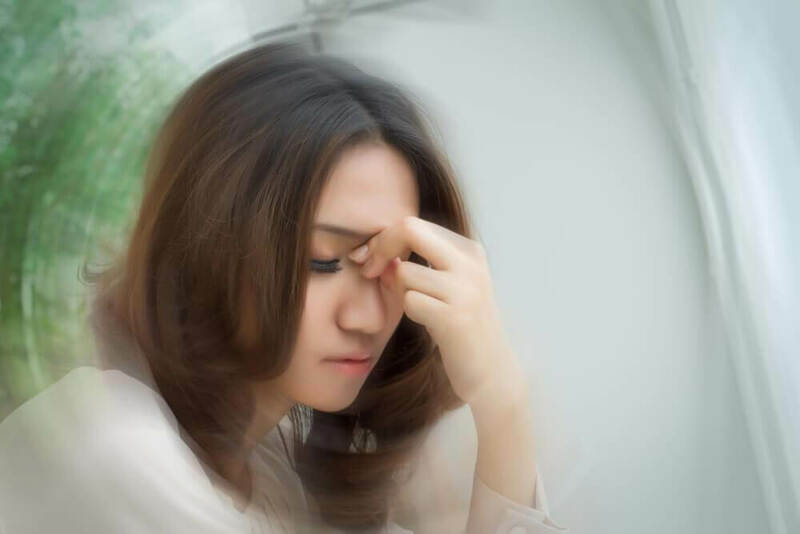 A hormone known as dihydrotestosterone (DHT) may be responsible for reducing the size of hair follicles and causing hair loss. Olive oil contains important antioxidants that help block the production of this hormone. In addition to fighting free radicals, it also stimulates circulation and provides nutrients that are essential for healthy hair growth. Ideally, you should apply olive oil directly to the scalp for maximum restoration. For best results, blend olive oil with rosemary oil. 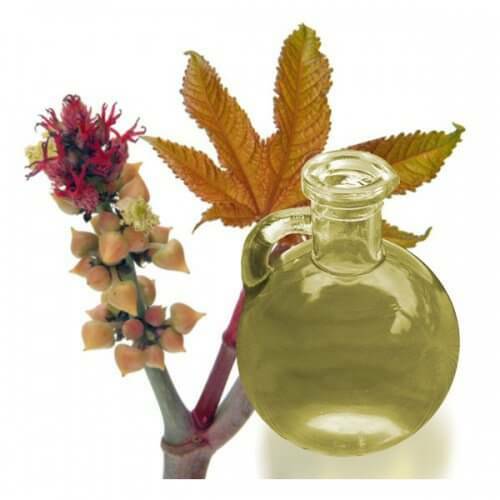 Castor oil is often used as natural laxative thanks to its effects on the digestive system. 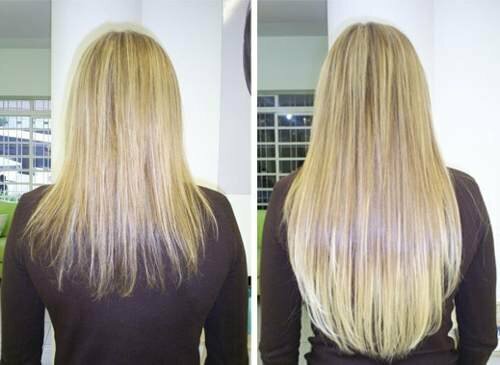 It’s also been found to contain certain nutrients that nourish and strengthen hair to promote healthy and rapid growth. Castor oil contains ricinoleic acid, which acts as an antibacterial and antifungal agent, ideal for preventing infections of the scalp caused by fungus. Apply a little castor oil to your entire scalp using a gentle circular massage. It’s ideal to do this every night so it can act while you’re sleeping. Unlike other essential oils, jojoba oil doesn’t penetrate into the hair shaft. Instead, it seals the hair follicle and helps it maintain moisture to prevent dryness and to keep sebum from blocking the roots. You can apply jojoba oil directly to your hair and scalp, but you’ll need to rinse it out to avoid feeling oily. 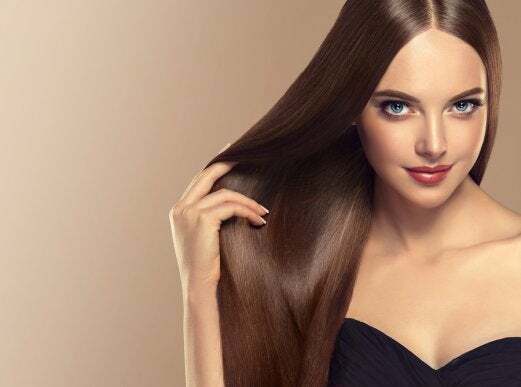 Another good option is to add about an eighth of a part of jojoba oil to a bottle of your regular shampoo, and then wash your hair as you normally would. Without a doubt, one of the most popular oils of choice to promote hair growth is rosemary oil. 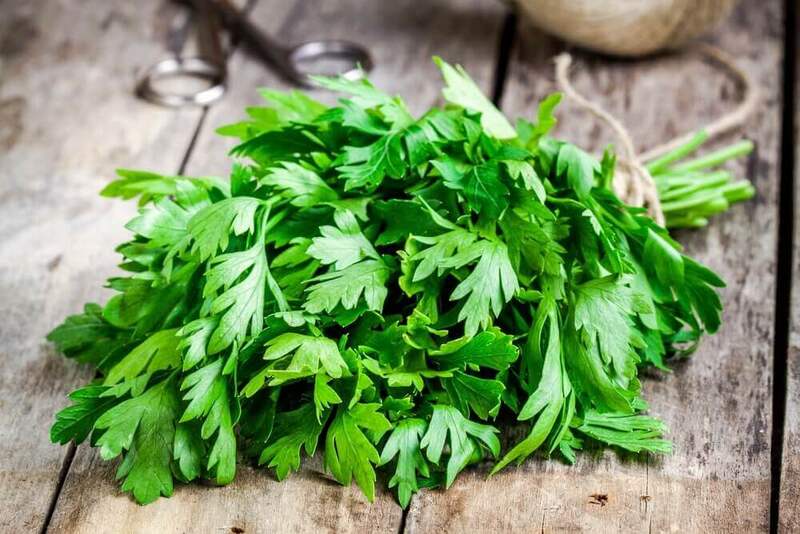 This particular oil helps dilate the blood vessels and stimulate cell division, which in turn signals to the hair follicles to produce new hair. 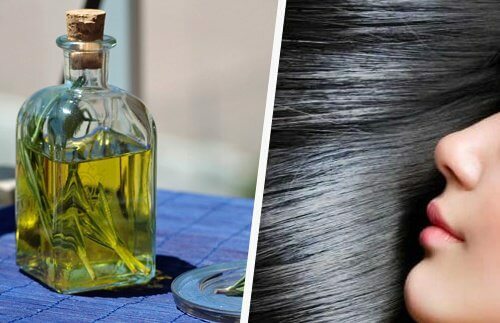 It’s thought that this oil has the ability to stop hair loss and prevent premature aging. It also fights dandruff and softens brittle hair. You can apply this oil directly to your hair and scalp to get the most benefit. To enhance the effects, heat a tablespoon of rosemary oil with a tablespoon of olive oil and add some dried rosemary leaves. Apply this mixture to your hair, leave it on for 30 minutes, and then rinse. 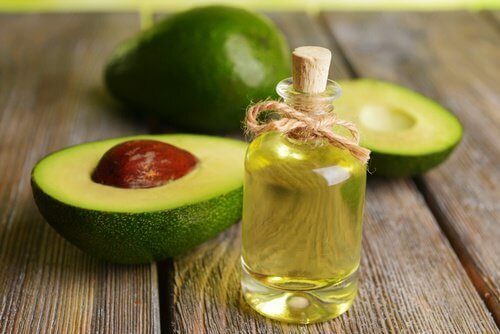 Thanks to its high content of healthy fatty acids and vitamins, avocado oil has become one of the most popular hair care products that promotes healthy growth. 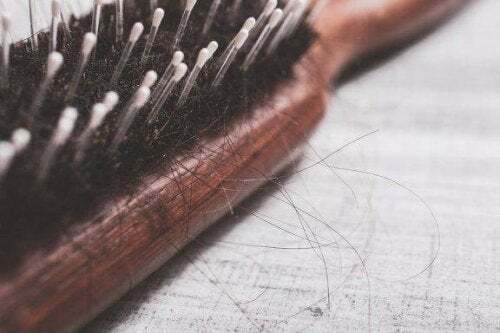 In fact, this ingredient is already found in many of the commercially available products that claim to improve hair health. Avocado oil contains vitamins A, B6, and E to nourish, repair, and improve the capillaries of the scalp. It’s also rich in antioxidants that increase blood flow to the hair follicles and naturally promote hair growth. Heat a tablespoon of avocado oil with equal parts olive oil, and apply it to your hair and scalp using a gentle massage. Wrap your head in a towel and let it act for 20 minutes before rinsing.